I feel a strong kinship to this woman. 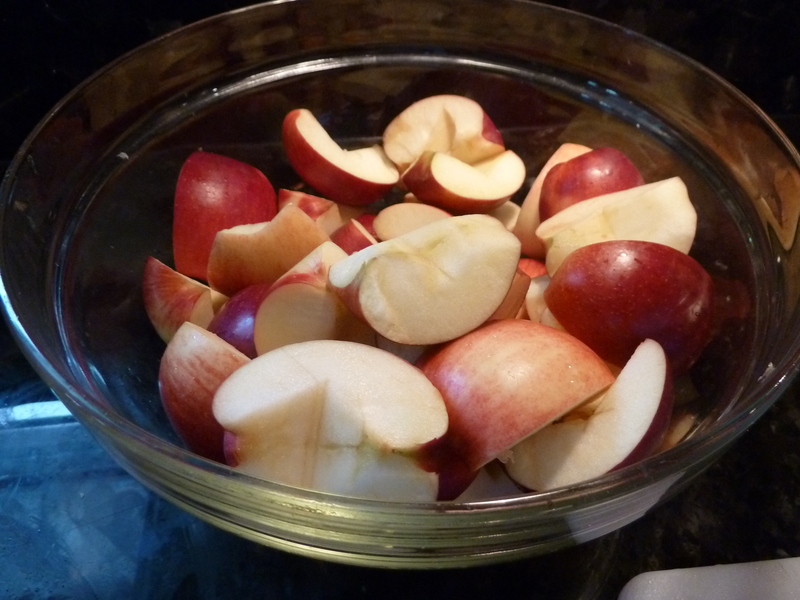 A few weeks ago, I sat amongst heaps of apples waiting to be cored, quartered, simmered, and mashed. 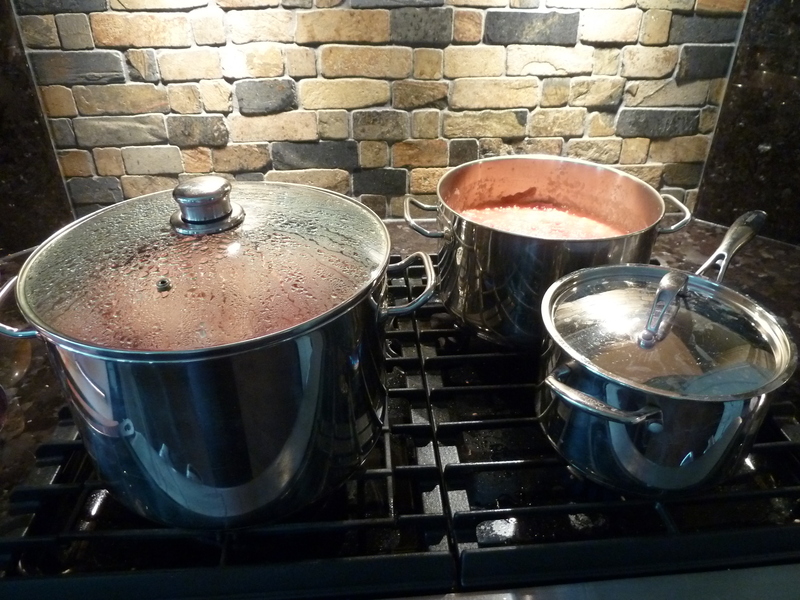 It was all part of transforming a bushel of apples into apple sauce which I then canned in Mason jars. Why would I go to all that trouble when applesauce comes ready made in cute little jars at the grocery store.? The answer is simple enough — nostalgia. My grandparents owned a farm next door to my childhood home. I remember the mudroom at the back of their farmhouse where rubber boots stood and farm clothes hung. A trap door in the floor of the mudroom opened into the cold cellar where bags of potatoes and other root vegetables were stored. 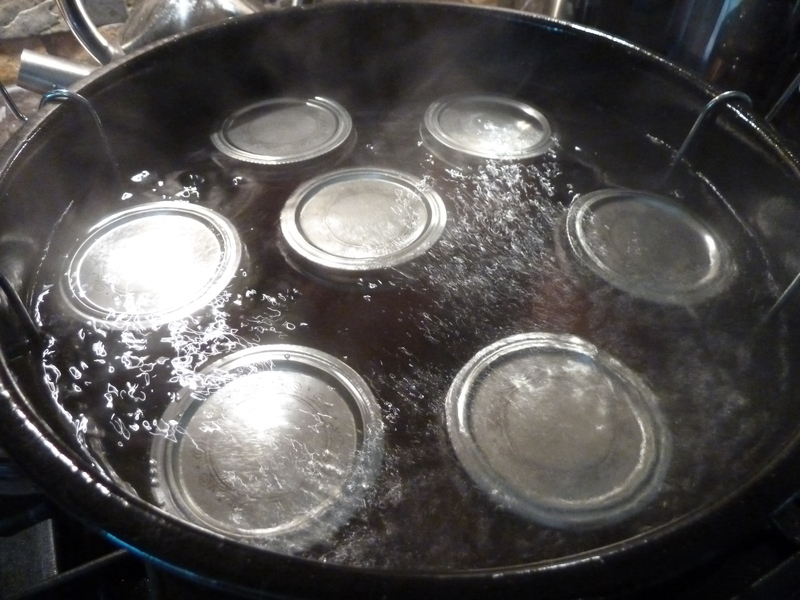 Along one wall, my grandmother stored the canning she’d prepared. In the semi darkness, peaches, crab apples, and beets looked like jewels suspended in syrup. She put up the best bread and butter pickles and chile sauce. And of course, there were jars of apple sauce wedged into that cold cellar as too. On each Thanksgiving weekend, for the past two years, my husband and I have ventured to a local apple orchard to pick a bushel. The orchard offers a wide variety of apples, but this year we chose to pick Empire apples. We were rewarded with a fruit so sweet that I didn’t have to add any sugar. The colour from the apple skins turned the sauce pink this year. 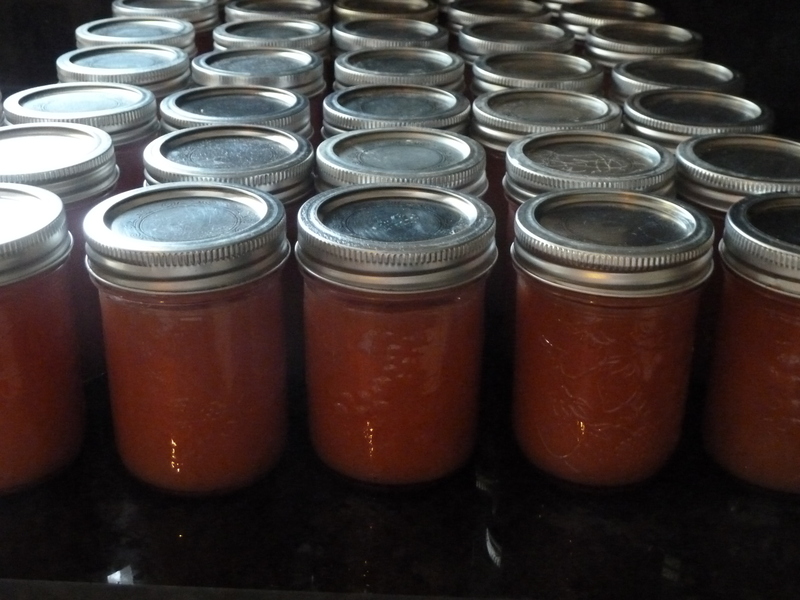 After hours of slicing, coring, boiling, simmering, and mashing — I had nearly 40 small jars of applesauce. There is something very satisfying about seeing all of those jars lined up on a shelf, labelled “Applesauce 2014“. I must admit that I selected Empire apples, hoping there may be some connection to Empire loyalists. Perhaps the loyalists brought trees with them as they fled the American Revolution. A little research turned up the fact that Empire apples were developed in 1945 at Cornell University. You can only imagine my disappointment. I do love a good story and a bit of coincidence. 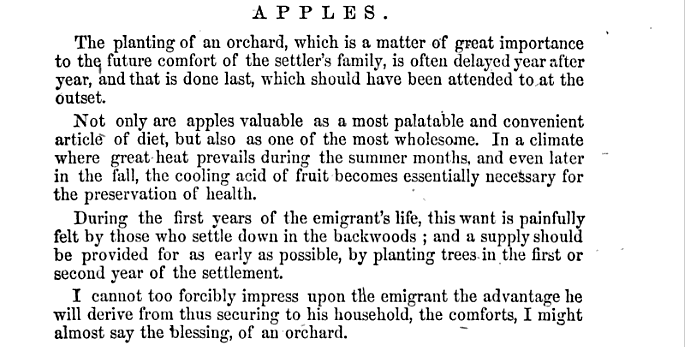 In 1857, pioneer writer and botanist, Catherine Parr Strickland Traill, urged new emigrants to Canada to plant their apple orchards soon after settling. 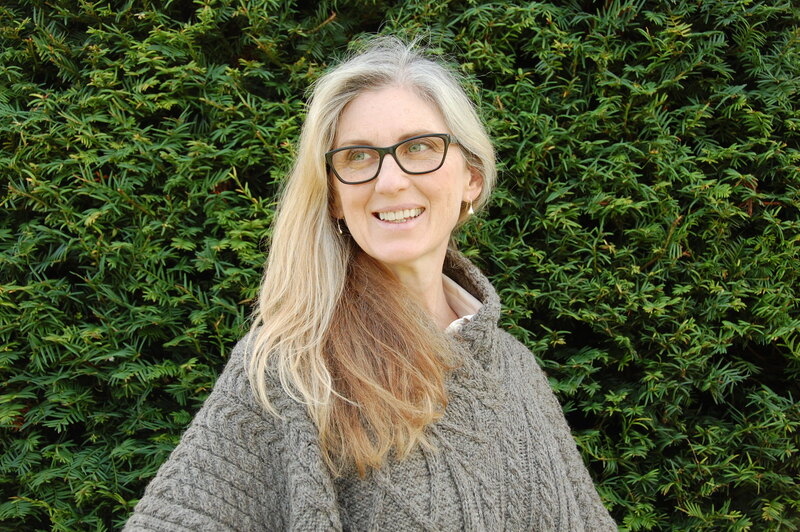 The following is an excerpt from one of her many books, The Canadian Settler’s Guide. Perhaps the sense of nostalgia stems from branches of my family tree and roots in Canadiana. I apple-ogize for the excessive apple tree references. I’m truly torchard by it, but one I started, I couldn’t stop. Do you have apple inspired nostalgia to share? 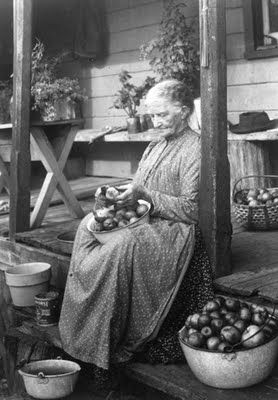 We take so much for granted having year round produce, but the Canadian Settlers Guide hit home how important these hardy fruit were to their diet. If you didn’t plant it, you didn’t eat it. Love apple season.